Acorn Cottage is our award winning holiday home located on our Lanarkshire farm. 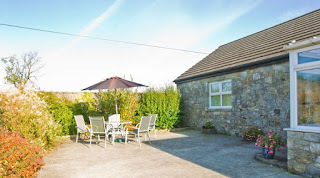 Our cottage is cosy and comfortably furnished, providing guests with a home away from home. The cottage and farm are easily reached, we are a short drive from Airdrie in the village of Greengairs. 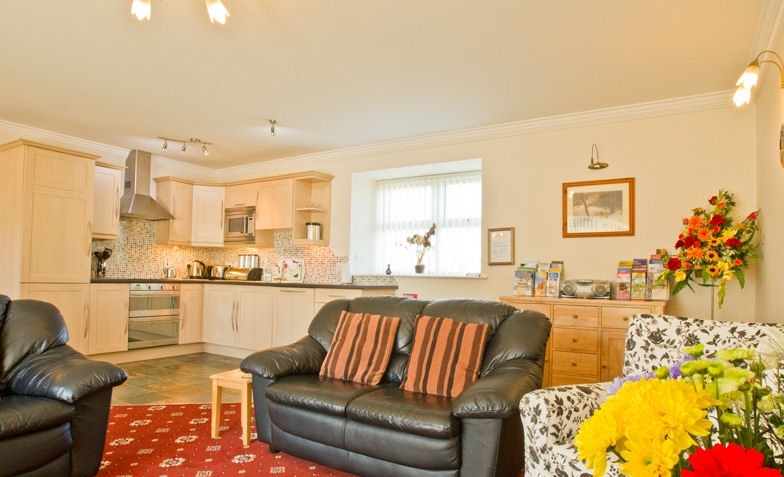 The cottage has two bedrooms and can sleep up to 5 people. The master bedroom has a king size double bed and the second bedroom is a family room with a super king double and single bed ( please note the super king bed can be split into two single beds if required). Both of the bedrooms have their own en suite shower room and there is a family room with a bath. Relax and enjoy the open countryside of this farm with friendly hosts and panoramic views. Close to The Kelpies and the Falkirk Wheel. Ideal touring base for Glasgow, Stirling and Edinburgh. Easy access from M8, M74, M80 and M9 motorways.